Currently there are 1380 students on roll who come from a diverse range of backgrounds, both socio-economically and linguistically: over 40 nationalities are represented. We are passionate about learning both in and outside of the classroom, we steer the enthusiasm and energy of our students to develop character, compassion and service. We are oversubscribed in Yrs 7-11 and increased the PAN to 230 to accommodate some of the extra demand for places. 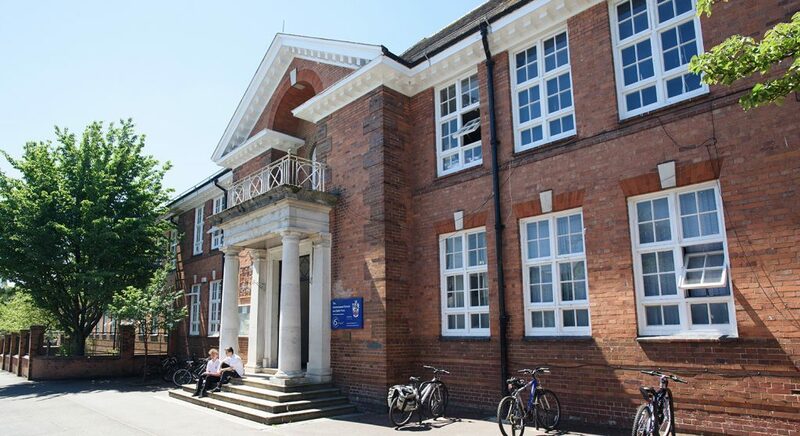 We also have 300 students studying in Commonweal Sixth, our sixth form which opened in 2014. As a result staffing has increased by over 30% in the last four years. 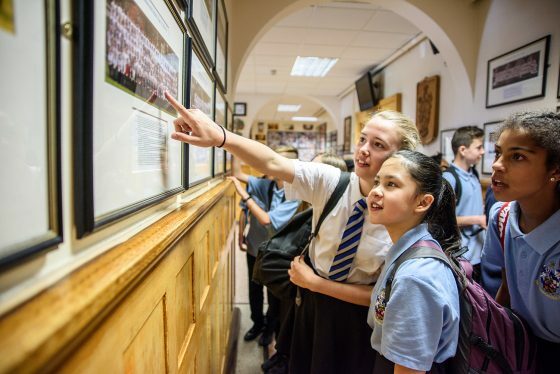 Students are drawn principally from four feeder schools within the designated catchment area: Lethbridge, Robert Le Kyng, King William Street & Even Swindon; smaller numbers of students are drawn from a further 36 schools. The school reserves up to 15 places per cohort for students able to demonstrate genuine ability in the Performing Arts. Strong relationships fostered between staff and students create a purposeful and learning-led atmosphere at Commonweal. We aim for our young people to look back on an educational experience which had inspired and challenged them.